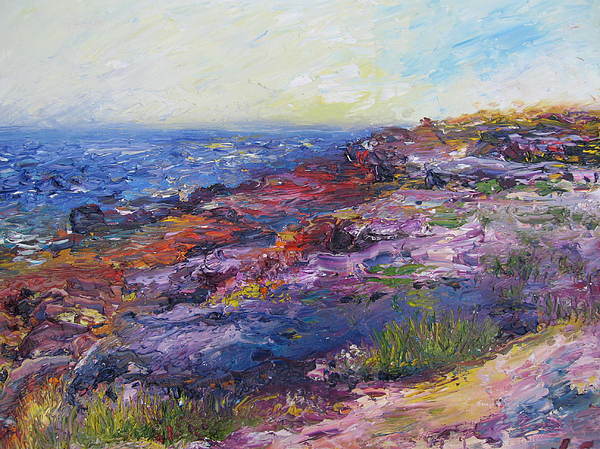 Doolin Iv is a painting by Niamh Slack which was uploaded on October 7th, 2010. The texture and the colors are wonderful and striking in this work. (Achill also has safe filter on.) Welcome to FAA. Wonderful painting, nice texture, Niamh!